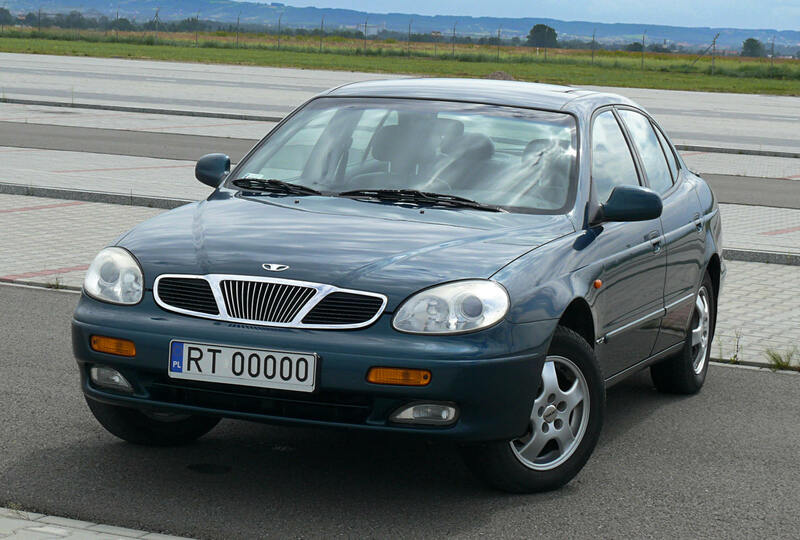 Daewoo or the Daewoo Group was a major South Korean chaebol (conglomerate). 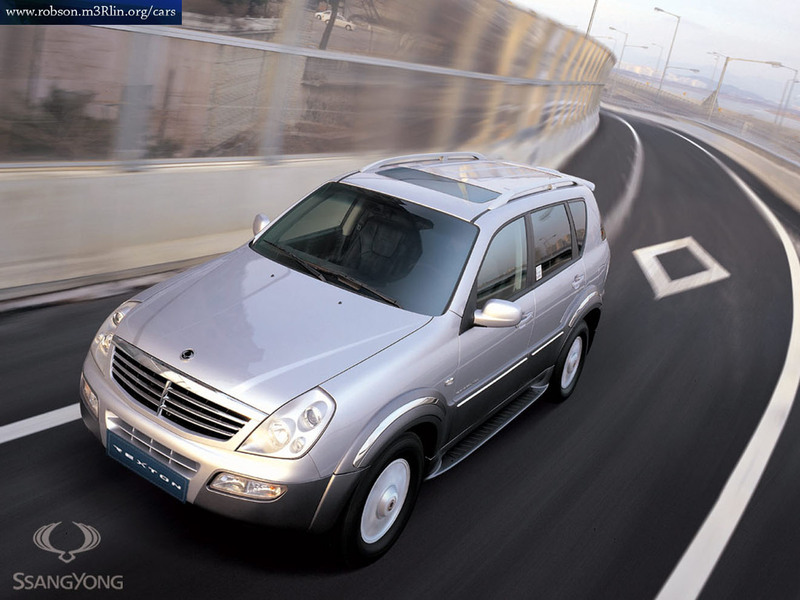 It was founded on 22 March 1967 as Daewoo Industrial and was dismantled by the Korean government in 1999. Prior to the Asian Financial Crisis of 1997, Daewoo was the second largest conglomerate in Korea after Hyundai Group, followed by LG Group and Samsung Group. 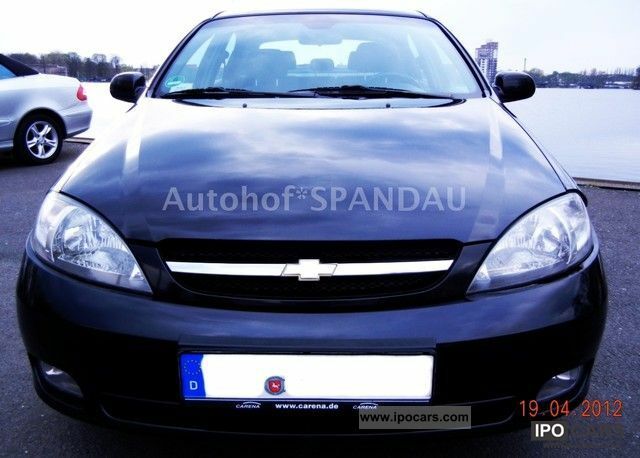 There were about 20 divisions under the Daewoo Group, some of which survive today as independent companies.